Surf'SUP Colorado carries the Imagine Paddle Surf Icon, Crossover, and Mission Glass Epoxy XT boards. We have a couple of Icon and Crossover Glass Composite GC boards as well. We are taking pre-orders for the entire Imagine Paddle Surf line for Spring delivery including their gorgeous Wood Composite boards. Pick out a board now and have it in the SUP Shop ready to pick up for the first paddle session of next year. 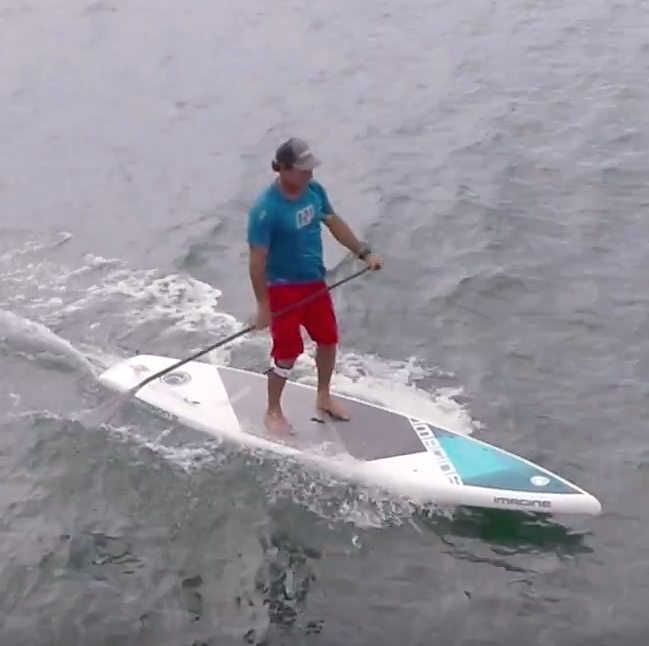 Check out this video to here more about Dave Kalama's philosophy on designing SUPs. 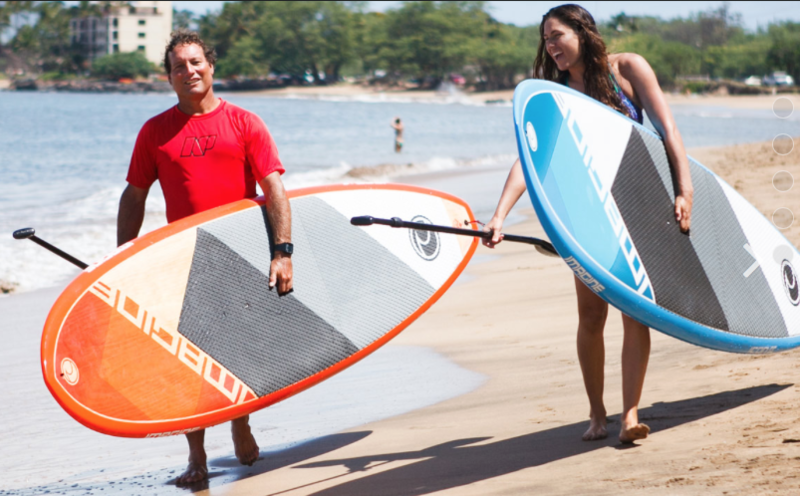 For more details on the entire Imagine Paddle Surf line click HERE.